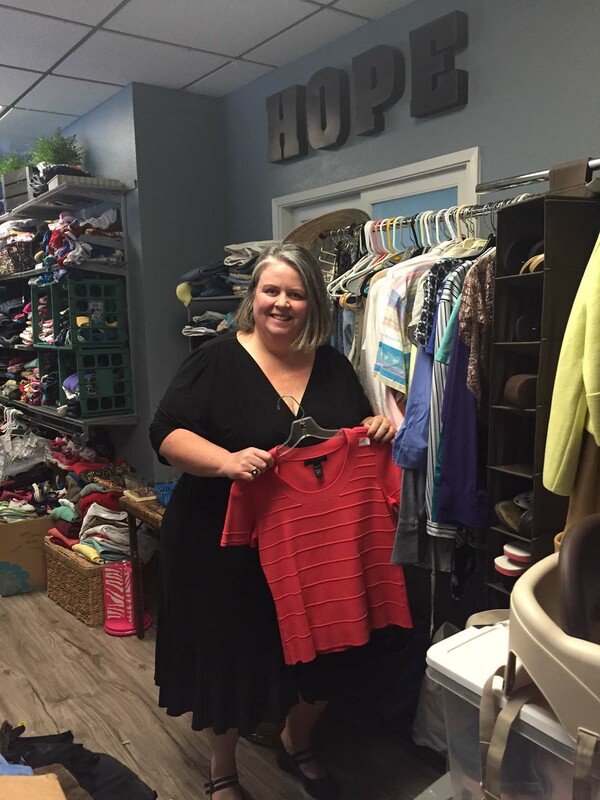 VISTA — Arranging the clothes at the Hope Boutique in Vista, Kathleen Higgins, executive director of Operation HOPE, perused the selection at their annex location. She paid particular attention to the children’s section. “We are really in need of shoes and clothes for boys,” she said. There is a long-standing belief that the homeless are mostly nonworking middle-aged men. According to Higgins, for the last eight years, the average age of a homeless person is 9 years old. “So, who’s homeless is not who we think is homeless anymore,” Higgins said. The need to support the homeless in North County is ongoing. Organizations are doing what they can to raise awareness on the issue. Higgins understands people from middle and upper middle-class communities are surprised to hear about this happening in their communities. Once a year, in the middle of the night during the month of January, the number of homeless people are counted across the entire U.S.
Higgins pointed out that another scenario may be a family who has lost their home, and they are squatting somewhere until someone comes and removes them. While there may not be any infrastructure in a particular city for the homeless, they have to travel elsewhere to find it. And that’s where Operation HOPE comes in. The organization serves North County, and at times, it does take families in from San Diego. Operation HOPE offers families private rooms. In 2003, Higgins said the city of Vista identified a homeless need. A year later, a rental warehouse shelter was utilized. In 2012, Operation HOPE then purchased its own shelter property in Vista. The programs and assistance Operation HOPE provide, helps families toward empowerment and independence. Higgins shared that when someone is homeless, they learn quickly to fly under the radar, so others do not see them. Still, the homeless activity is identified around certain parts of town. Higgins wants people to know that somebody does not set out in the morning to become an alcoholic or a drug addict. And the same holds true for those who have been self-medicating to relieve themselves of whatever physical or mental ailment is ruining their life. Higgins said another demographic needing care are seniors. In the last six months, they have had a few clients who were 65 and older. Higgins wants people to know that there are many ways North County residents can get involved and help those in need. Fundraising and volunteering are two huge ways to assist Operation HOPE and all its efforts. 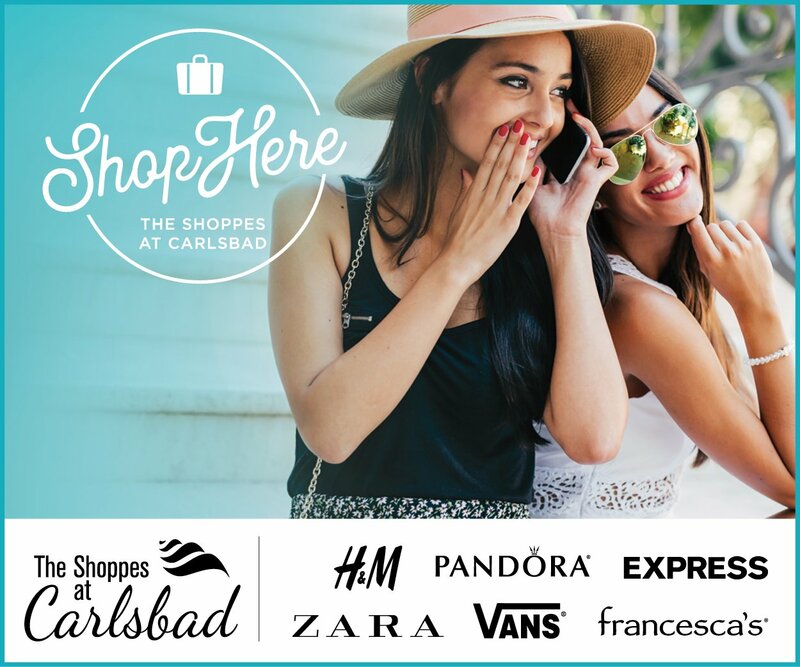 To learn more about Operation HOPE, visit OperationHopeShelter.org or call (760) 536-3880.